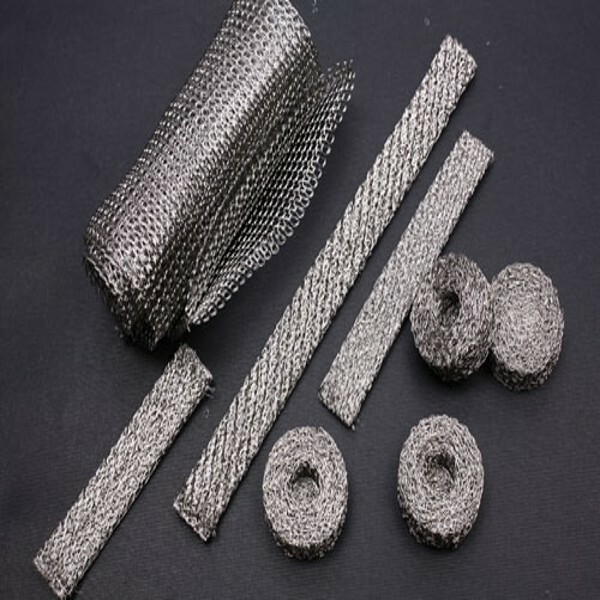 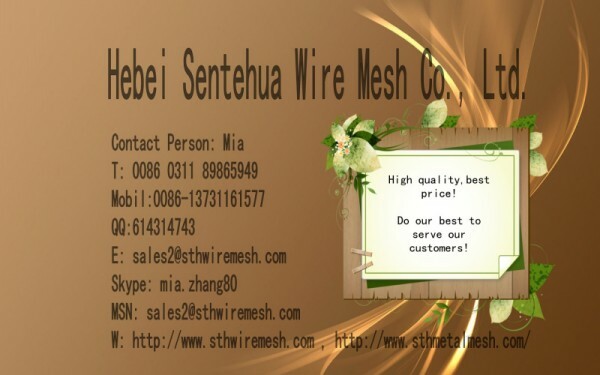 ﻿ Gas-liquid filter/ Gas Liquid Filter Wire Mesh manufacturers,Gas-liquid filter/ Gas Liquid Filter Wire Mesh exporters,Gas-liquid filter/ Gas Liquid Filter Wire Mesh suppliers,Gas-liquid filter/ Gas Liquid Filter Wire Mesh OEM service. 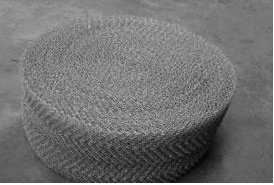 Gas-liquid Filter Mesh has many good features,such as absorb,filter,distillation, get rid of fog drop,and high air permeation. 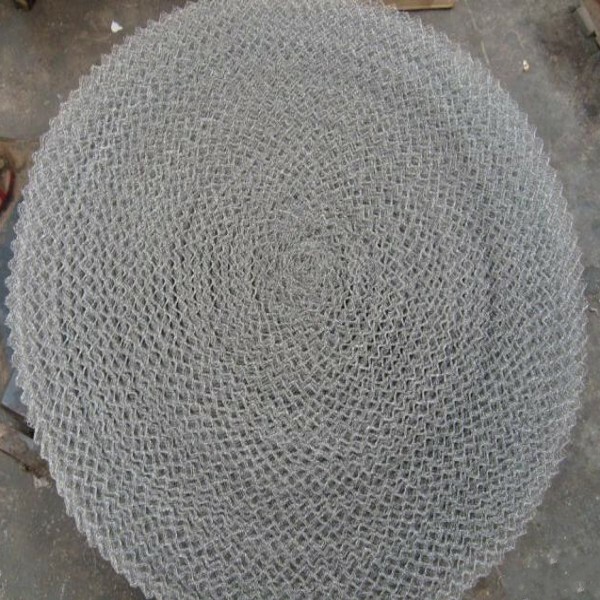 Gas-liquid Filter Mesh is widely used in oil,chemical,metallurgy,mechanical manufactue ,medicine ,environment protetion and so on.